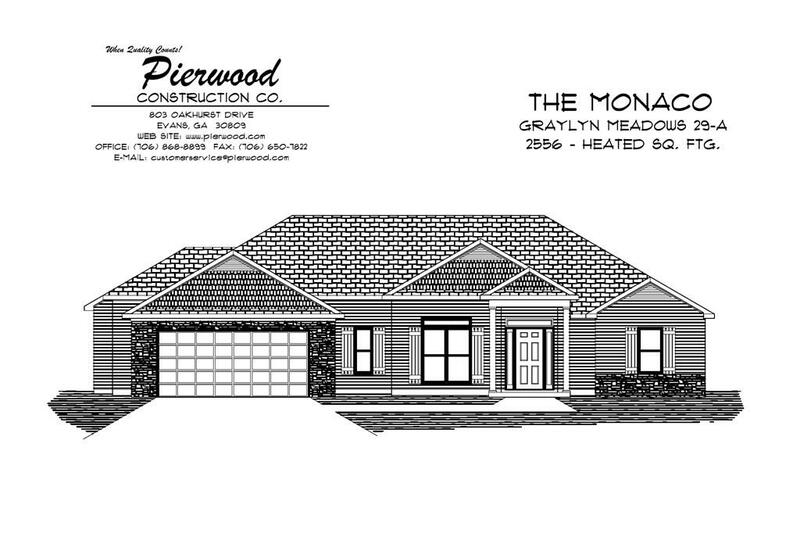 Awesome Monaco plan with open split Br ranch floor plan. Family room with vaulted ceiling, open to kitchen / breakfast area. 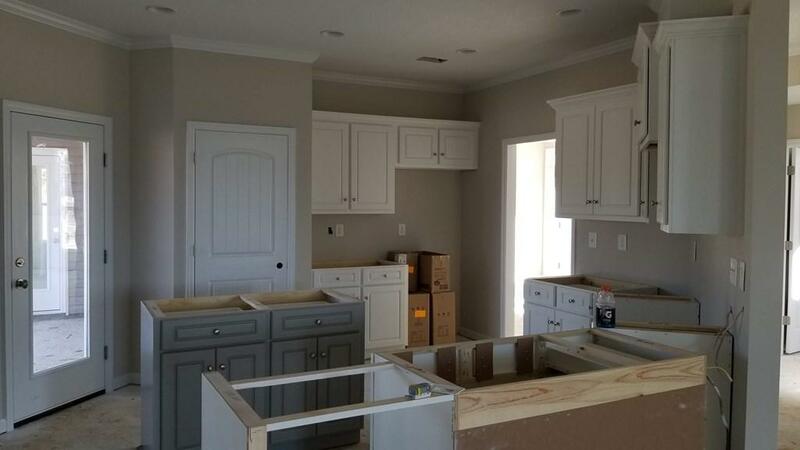 Kitchen has stainless appliances, farm sink, granite, island and pantry. Large owner's suite with trey ceiling. 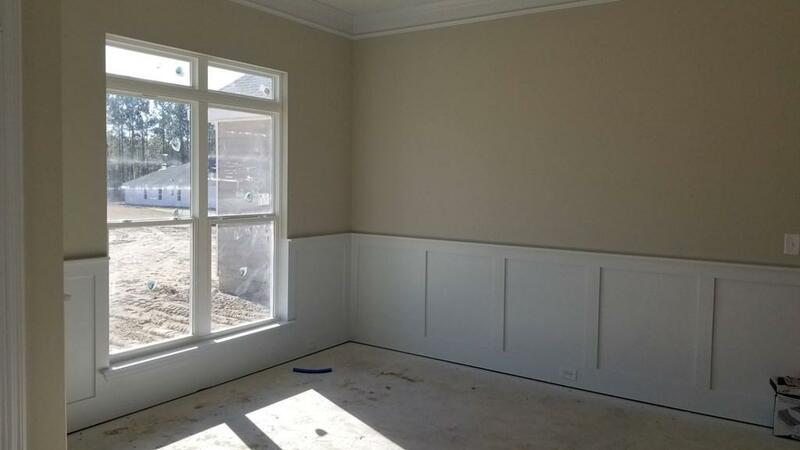 Master bath features vanitie with granite counter counters, shower and large tub, and water closet. 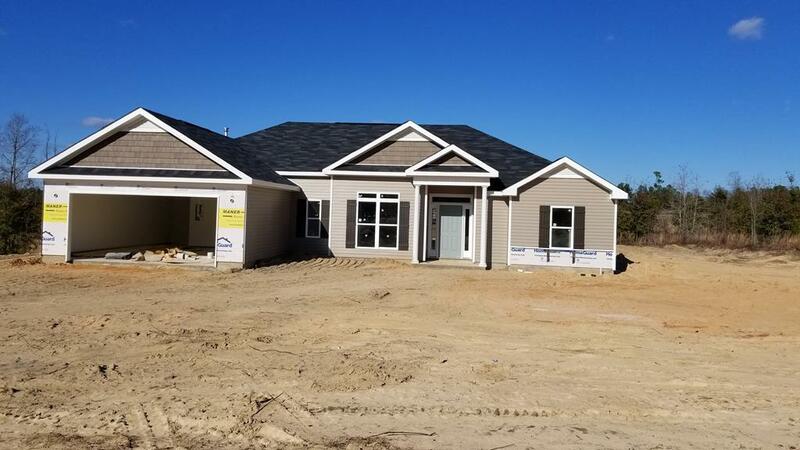 Local builder offering 2-10 home warranty. All on 1 acre. Listing courtesy of Re/Max True Advantage.